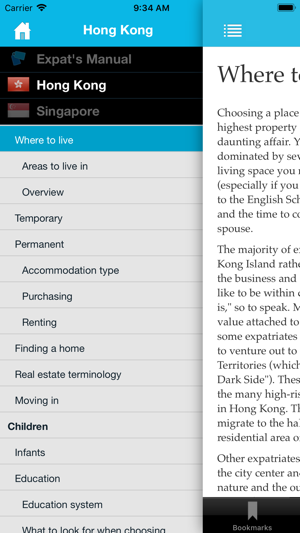 Our app enables you to read your expat city guides on your iPhone, iPod touch and iPad wherever you are. 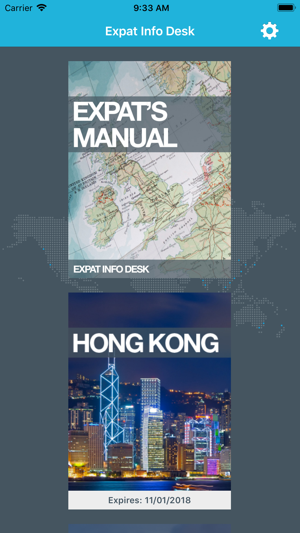 You can download your guides to read offline in your own time along with our Expat's Manual. Please make sure you have registered for a free account or have an existing account on our website to be able to register your device and download our guides. 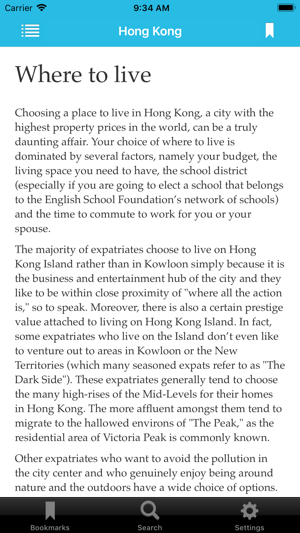 Have the app, now what?